GIY is a sunlight emulator, irrigation system and climate controller wrapped into one elegant and modern design. This is an innovative planter that grows your plants using fog! It uses a new method of irrigation called aeroponics (FogPonics) that waters your plants through fertilizer-infused mist. Aeroponics saves water and grows your plants much faster than conventional methods. Virtually self-sustaining, it is perfect for those with busy schedules, low-light apartments, tough climates, or simply for anyone who wants to start growing their own food and living a more sustainable life. 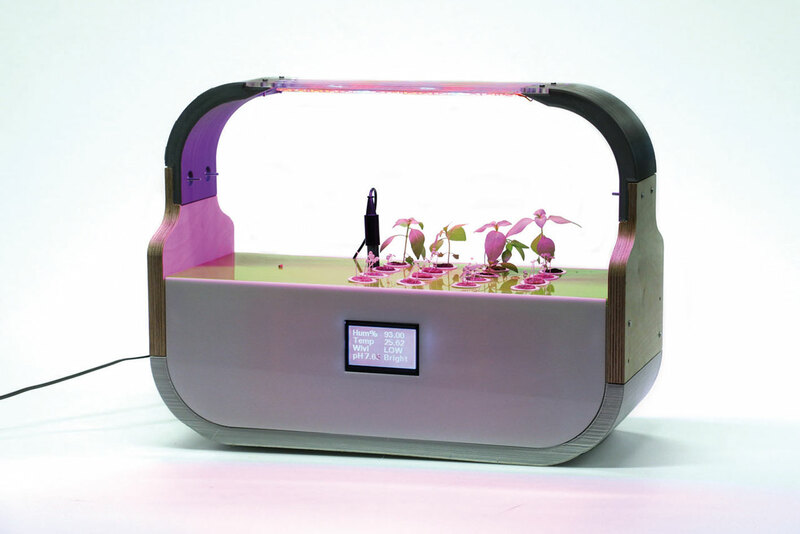 GIY is the most sustainable and efficient way to grow herbs and plants in your home. 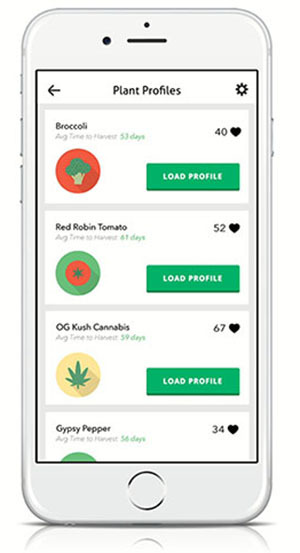 Just select your settings, fill the tank, and watch your plant thrive.